Acorn Foundation scholarship recipient Kate McKay. Supplied photo. Te Puke High School graduate Kate McKay has been awarded the Acorn Foundation BOP Medical Students Scholarship for 2017. 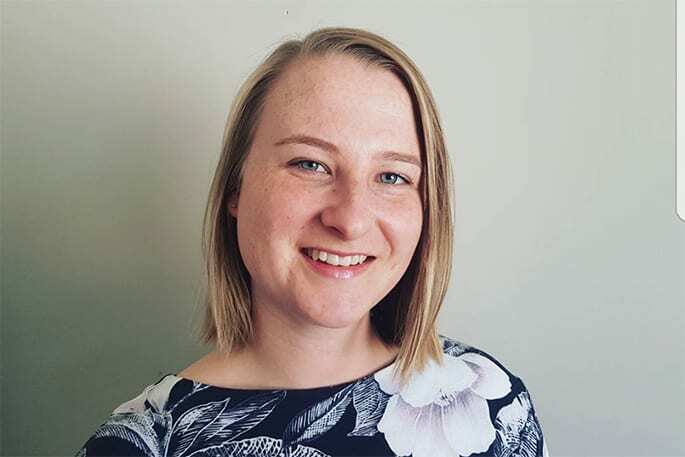 Kate has spent this year based at Tauranga Hospital as a fifth-year medical student, and she also has a particular interest in research around patient experience in hospitals, which she plans to continue in 2018. The scholarship, with a value of $4,032, will support Kate’s living expenses as she continues her medical research and training. “A huge thank you to the Bay of Plenty Clinical School and the Acorn Foundation for awarding me this hardship grant,” says Kate. When applying for the scholarship, Kate was unaware that one of those doctors was none other than Dr Richard Speed, who brought her into this world 23 years ago. The Acorn Foundation has this year awarded a total of $84,450 in scholarships to 62 local students, in accordance with the wishes of the many generous local people who are choosing to support young people across the Western Bay of Plenty region in this way.